Share the hands-on magic of Press Here in this extra-large format that's just right for classrooms and play groups. 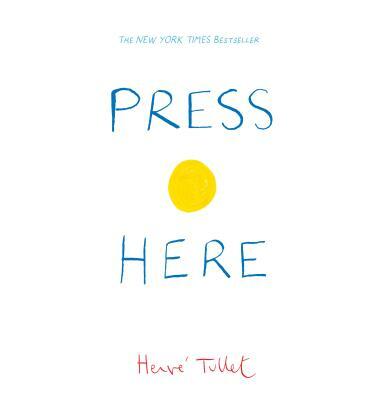 The big book edition gets whole groups of kids in on the interactive experience and fun of Hervé Tullet's bestselling picture book. Hervé Tullet is known for his prodigious versatility, from directing ad campaigns to designing fabric for Hermès. But his real love is working with children, for whom he has published dozens of books, including the New York Times bestsellers Press Here and Mix It Up!, and the latest edition, Let's Play! The Paris-born artist now lives in New York City with his family.